31 May 2015: Frittenden Battle of Britain Report added. 30 May 2015: Frittenden Battle of Britain Pics added. 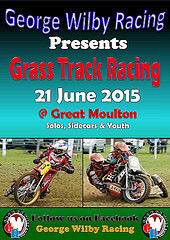 29 May 2015: GW Racing poster added for the meeting on 21 June. 25 May 2015: GTSA’s Regs and Entry forms added for the Dig Dog Dash on 14 June. 25 May 2015: Pickering posters added. 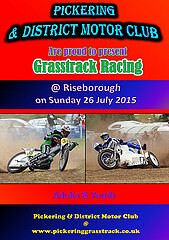 21 May 2015: Worcester Regs & Entry for the Festival of Grasstrack in July. 21 May 2015: Wimborne poster added. 16 May 2015: Masters of Midshires photographs added. 13 May 2015: Dates confirmed for Pickering’s meetings in June and July. 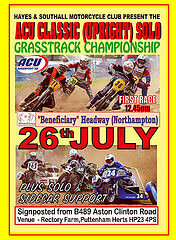 13 May 2015: Regs & Entry Form added for the Upright British Championship being hosted by Hayes & Southall. 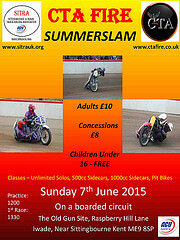 13 May 2015: Poster, Regs & Entry Forms added for SITRA’s Summerslam. 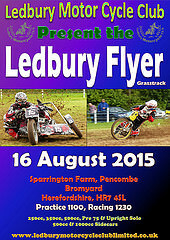 12 May 2015: Ledbury Flyer Poster added. 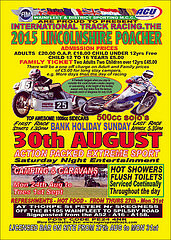 11 May 2015: International Lincolnshire Poacher poster added. 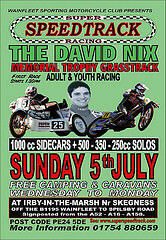 11 May 2015: David Nix poster added. 9 May 2015: High Easter Report added. 8 May 2015: High Easter Photographs Racing. 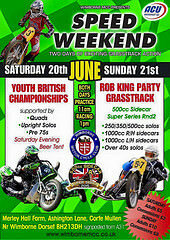 7 May 2015: Upright British Championship Poster. 6 May 2015: High Easter Photographs Practice. 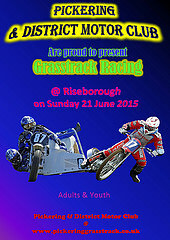 6 May 2015: LOGA Regs & Entry Form for the 14 June meeting at Much Hoole. 5 May 2015: High Easter Photograph Preview.